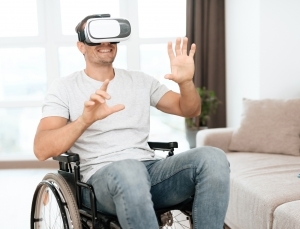 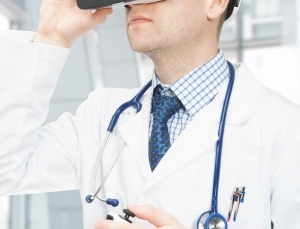 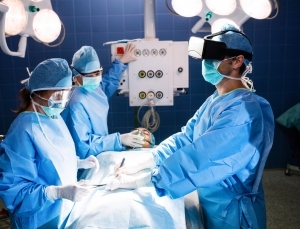 Virtual Reality: A Medical Education Revolution? 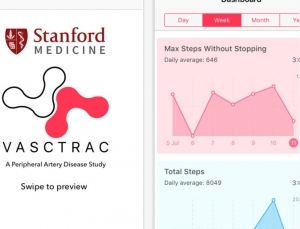 Stanford has launched another ResearchKit medical app, called VasTrac, for patients with peripheral artery disease. 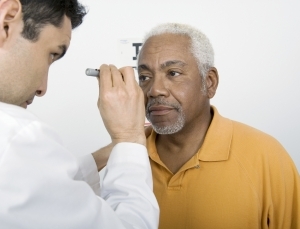 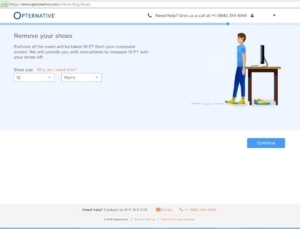 An Ophthalmologist reviews Opternative, the digital health company that does online eye exams. 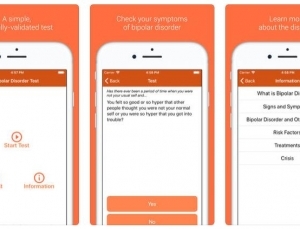 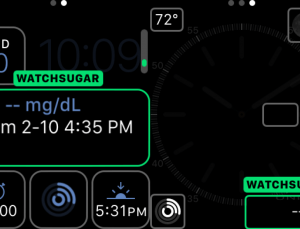 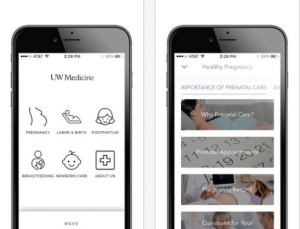 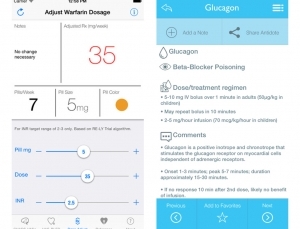 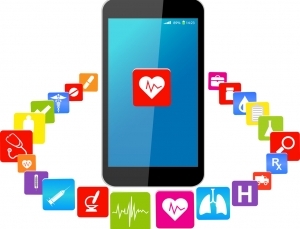 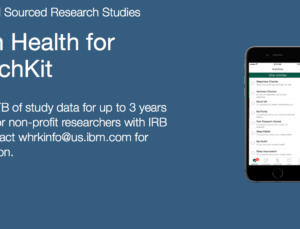 For researchers building ResearchKit apps, IBM Watson Health is providing free data storage. 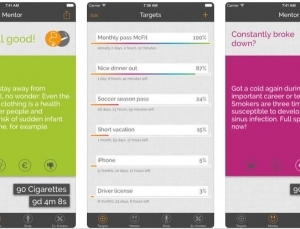 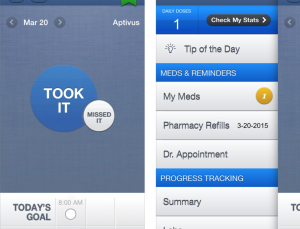 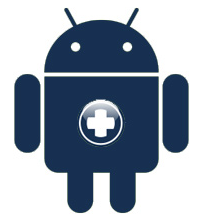 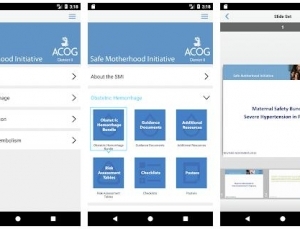 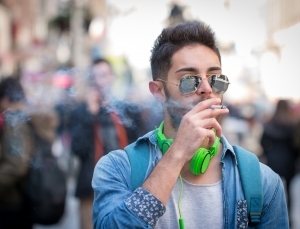 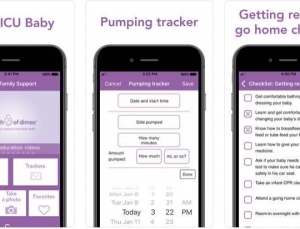 CDC updates their HIV med reminder app, bringing some much needed improvements and making it a must have for HIV patients. 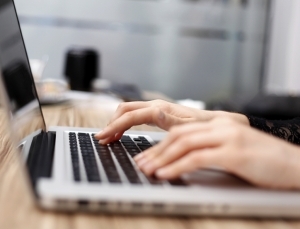 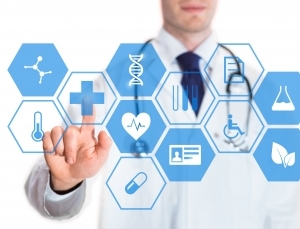 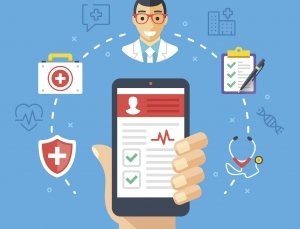 Patients are turning to online communities of individuals, some with medical training but many without it, for help in diagnosing medical conditions & for treatment advice.